ALMATY: Kazakhstan's parliament on Wednesday voted to rename the country's capital in honour of longtime ruler Nursultan Nazarbayev, a day after he resigned as president, state media reported. 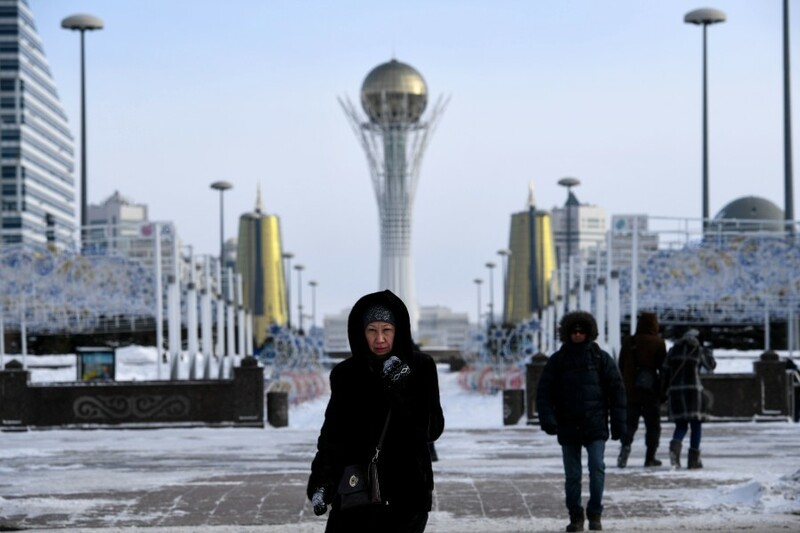 In his first official act, Tokayev proposed that Astana -- the gleaming new capital Nazarbayev erected in the country's vast steppes -- be renamed "Nursultan", or "Sultan of Light". Astana replaced Kazakhstan's largest city Almaty as the capital in 1997 and was transformed from a minor provincial town into a futuristic city.